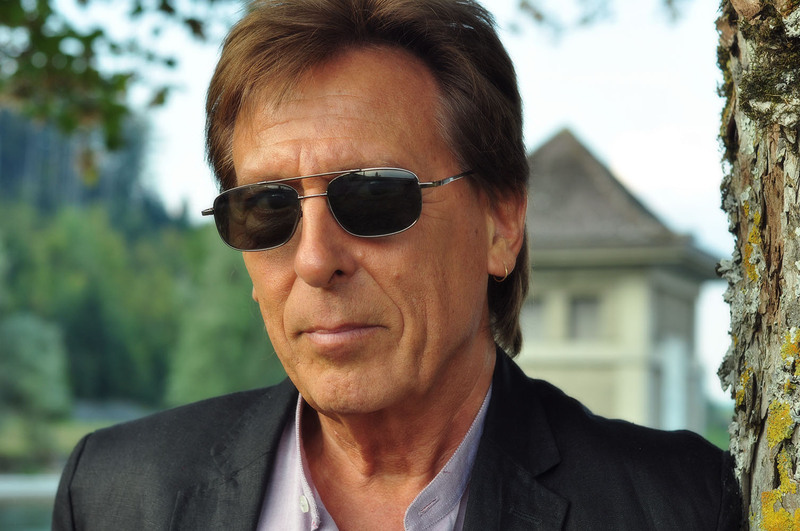 Originally from the UK, Alan is a writer, poet, songwriter, performer and occasional actor — a troubadour who could be found in any one of a number of European locations, having lived and worked in France, Sweden, Germany and Spain. There came a point in his life, shortly before the turn of the century, when he determined to live entirely from his art or starve (inspired by the central character in Knut Hamsun's groundbreaking 1890 novel, “Hunger”). Since then, thanks to the encouraging generosity of others, he has survived and created much, having written numerous articles, published a 200-poem book, performed many concerts, worked with many musicians and created three CD albums. Now another album has been released in October 2016!! 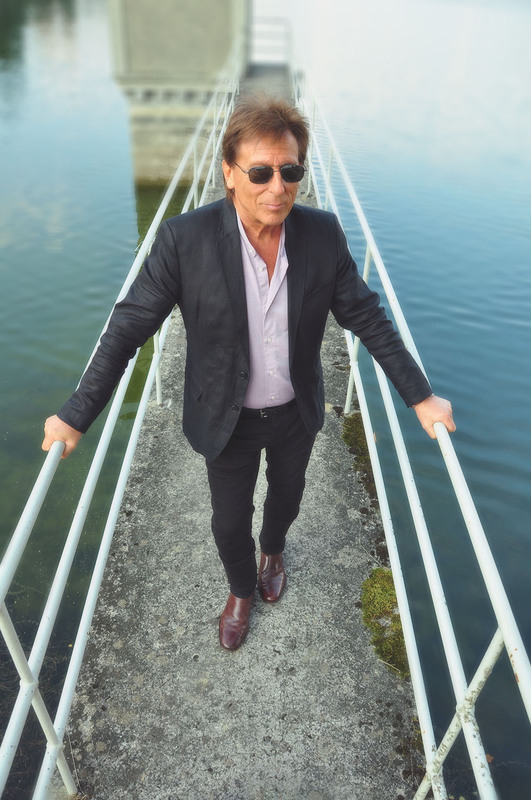 Creating profound, thought-provoking poems and lyrics with fine-lined melodies — coupled with an empathy for the privileges and perils of human passion — Alan creates messages of love and conscience: music from the heart for the soul. You can hear samples of his music at: https://soundcloud.com/alan-morrison. 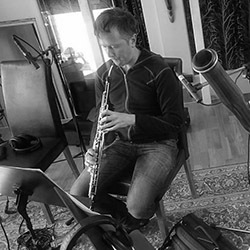 During the past few years, as a multi-disciplinary artist, Alan has been involved in a number of creative projects. 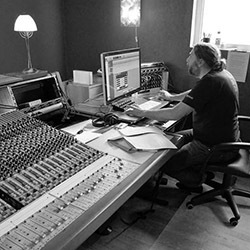 In 2006, he released a 12-track pilot CD album, entitled “A Trace of Sky”, which was recorded in France and distributed to selected people and on a word-of-mouth basis. Through this, he was testing the relationship he believes that all art should have between the creator and those who receive it. In 2010, he released the CD album, “Ride my Heart”, recorded in Stockholm, Sweden by Grammy-nominated producer, Lasse Englund. For international distribution, this received a good public response. “Hard not to like... powerful songs with good lyrics and a warm voice”, said IKON Magazine. 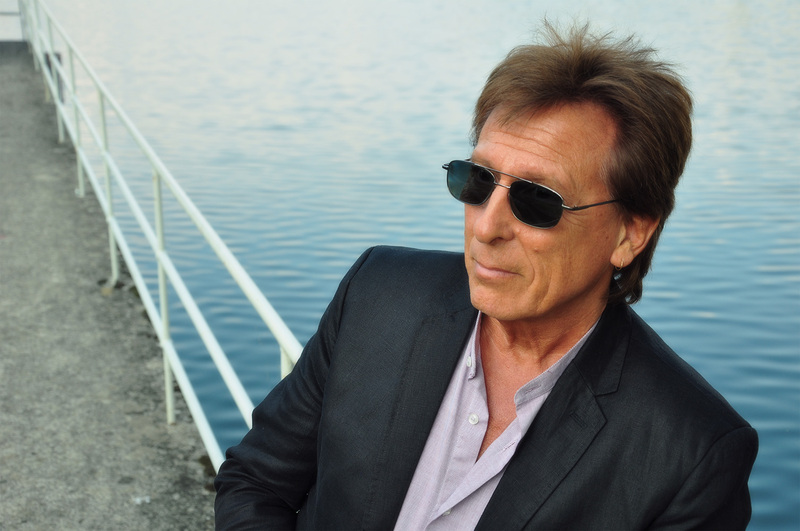 “Alan Morrison creates smart, beautiful love lyrics that live beyond the ‘oh baby’”, said Kristianstads Newspaper. 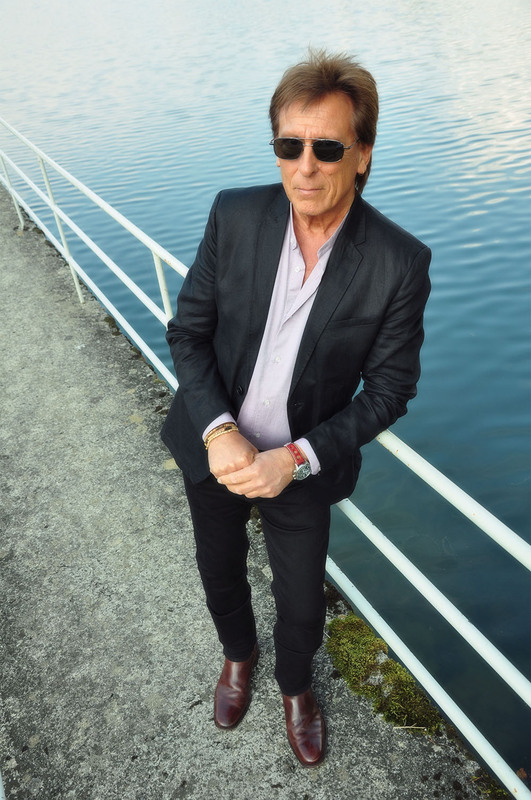 In the first half of 2012, Alan was organising performance projects in France, where he was acting in the professional theatrical production of a touring English theatre company as well as writing and performing the incidental music for the stage in the same production. 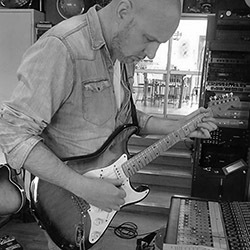 In June 2012, he began recording his next CD, “The End of the Song” — again in Stockholm. 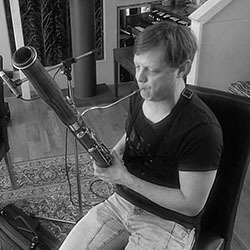 Containing sixteen top-class musicians playing twenty-one instruments (including a string section, cor anglais and French horn), this CD was released in Tarifa, Spain, in March 2014. 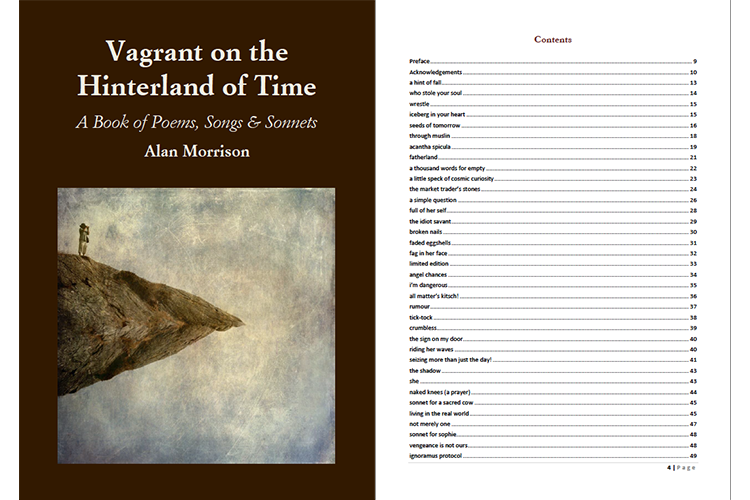 In March 2015, Alan designed and published an eBook containing more than 200 of his poems, entitled “Vagrant on the Hinterland of Time: Poems, Songs & Sonnets”. 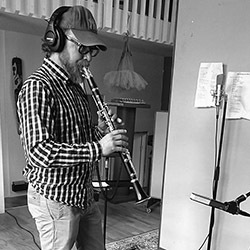 In May/June 2016, Alan recorded his latest album, “The Key” at Kingside Studios, Gnesta, Sweden. 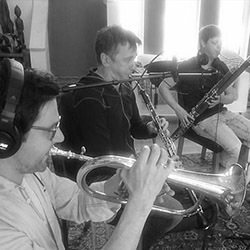 This is a 14-track album with 24 musicians playing 34 instruments, including an orchestra and backing vocals. 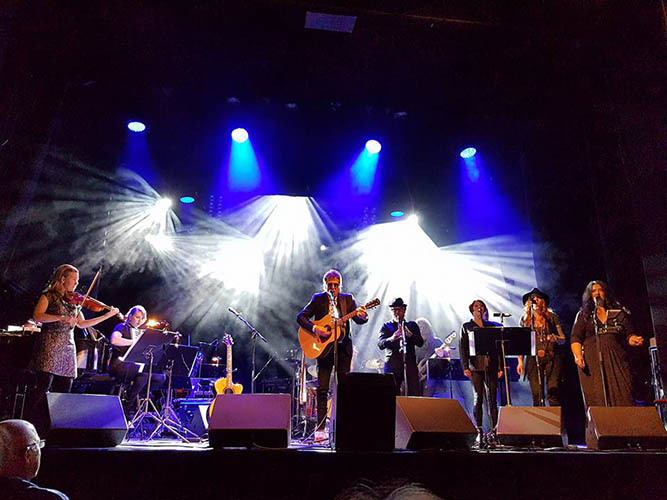 The album was released at a concert in Stockholm on 12th October in the Södra Teatern, with the same forces onstage as were in the studio. Alongside of his work as poet, songwriter and performer, Alan also writes many articles and is working on a didactic novel, entitled “Reluctant Angels”. Alan believes that the fulfilment of art lies in communication and he loves to interact with those who receive his work. Please see the contact page for further details. The above mentioned albums "The Key", "Ride my Heart" and "The End of the Song"; as well as Alan's eBook "Vagrant on the Hinterland of Time: Poems, Songs & Sonnets", can be purchased through this website. "Alan Morrison performs as a singular poet out of his time for our time — a significant wordsmith who evokes our conscience, our sensibilities and our passions with tender forthrightness — boldly bringing the cosmos to our hearts and lighting up our minds. Reading Alan’s work changes one but not with the obvious"
Here you will find some of Alan’s recent poems. Although many of his poems are in freestyle, a significant number of them are sonnets. 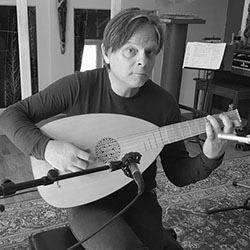 One of Alan’s poetic missions is to contribute to a revival of the lost art of the sonnet — a poetic form which goes back to the knights and troubadours of the 13th century, when it began to spread like wildfire across Europe. Using fourteen lines with ten syllables on each line, it is perfectly suited to powerful and lyrically expressive ideas. then we can both with passion be possessed! Whether it is a freestyle poem about the wonders of nature, the hell of alienation or the curse of addiction; or a sonnet about the glory and betrayal of love or even about sonnet-form itself, you can be sure that his work will leave you profoundly touched and, in some way, changed. Poems & sonnets written by Alan Morrison. A woman’s like a wave you have to ride. to know her stormly undulations well. before you surf in peril on her sea. from hurricanes there is no guarantee! and on her billows you will find your home. surf-mastery’s the key, as I have found. “I did. You said you’re free”. “With that I must agree”. “Not far enough”, said me. “I’m scared of you”, said she. An oily cricket bat. A wicketkeeper’s pad. mend my seared and scarful soul. Containing a total of 193 works, 220 pages and 54,000 words, you can now purchase this eBook here! 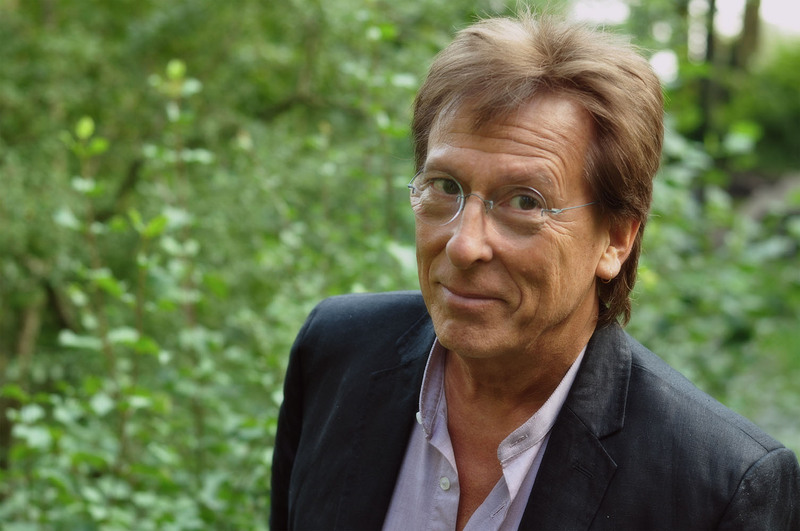 "With the singular, intricate skill of a modern troubadour, Alan Morrison impresses through an outstanding command of the poetic language and a richness of vocabulary. His verse is daring, uninhibited and many-faceted and ranges from the intimate sphere of personal issues to wide social realms and global threats to human welfare. A quintessential humanist, he can equally charm with sensitivity, humour, wit and a profound approach to the ‘condition humaine’." You’ve got such a way with words and the pain and experience that encompass them, or guide them, or nurture them... well, there are a lot of options here... but it’s beyond me. You’re a hero and you’re a poet — hands down, hats off!" Alan's music has a style all of its own. 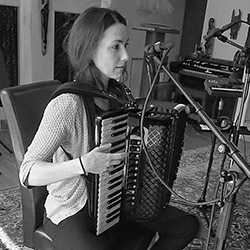 Although it has been described by one reviewer as a balance between "English folk rock, progressive folk and alternative country", it is so much more than that. 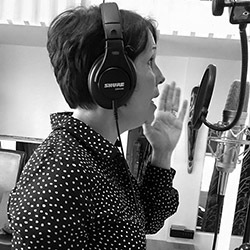 Whether it is a slow ballad to tear out your heart or a more upbeat piece to shake up your mind or a ‘song of conscience’ on a controversial social issue, its aim is always lyrical communication. 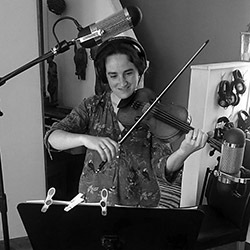 One musician listener said: "Your music always makes me want to sing and cry!" All Alan's writings are love songs in one form or another, either about actual affairs of the heart or providing a commentary on the issues which can affect people's lives. His songs aim to encourage people to think, to inspire them to live, feel and to love and to stimulate personal change. “My words are music from the heart - poetry set to harmony - love songs for the soul", explains Alan. "I want to reach people with my work by encouraging them to delve deeply into a well of emotional experience and, as a result, to be enriched and even changed. The role of the wordsmith — whether poet or songwriter — should not merely be to provide entertainment but form a fruitful bridge with the listener”. 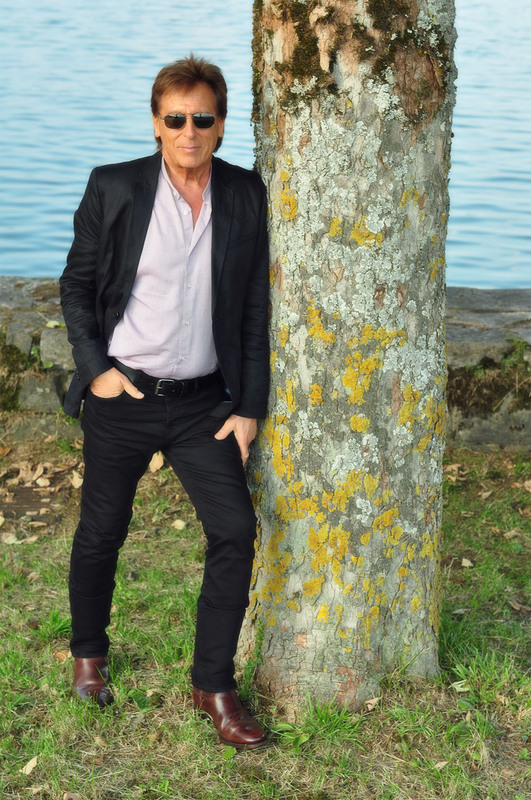 Creating profound, thought-provoking poems and lyrics wth fine-lined melodies — coupled with an empathy for the privileges and perils of human passion — Alan creates islands of love and conscience: music from the heart for the soul. In an age of ersatz and apathy, his works blow an emotionally urgent breeze into the musical and literary scene of the 21st century. "Thank you for the music! It’s a great album, great songs and I like the fact that all the songs have their own character! It’s genuine music!!!!!! and it’s fun to be a part of it!" As of the 12th of October, Alan's new album "The Key" has been released and can be purchased through this site! The title "The Key" is taken from the title of one of the album tracks — a powerful orchestral song about how one can overcome discouragement and depression in life. Although still retaining the essential elements of the genres of the earlier albums, it is an enhancement of everything that has gone before — reaching into listeners' hearts more deeply than ever. 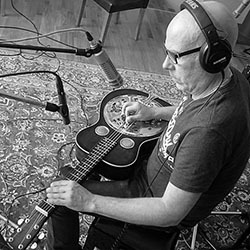 The style of Alan’s music has been described by one reviewer as “folk-rock with touches of progressive folk and alt. country”. However, on this new album, “The Key”, there is an astonishingly wide range of styles. 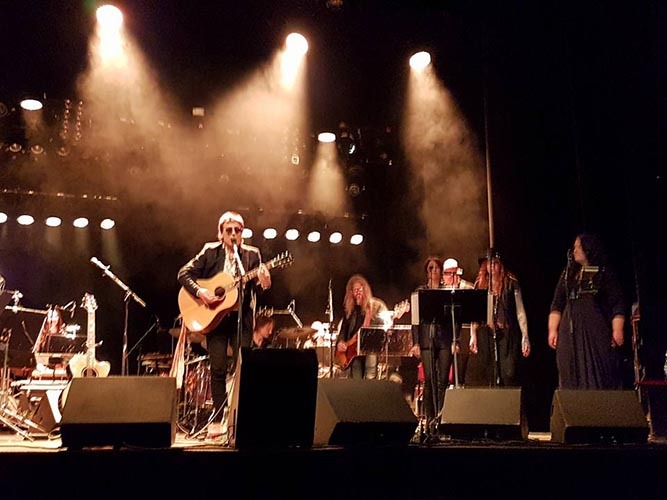 Although including his usual folk-rock and progressive folk, there is also psychedelic pop, raging punk, ballads with a country touch, medieval folk, Dixieland swing, tender orchestral show-tunes and a stunning hymn-like choral climax on the title track. 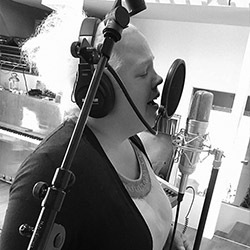 A number of the songs can be called “inspirational”. IKON Magazine wrote in a review of one of Alan's earlier albums: “Hard not to like... powerful songs with good lyrics and a warm voice”. 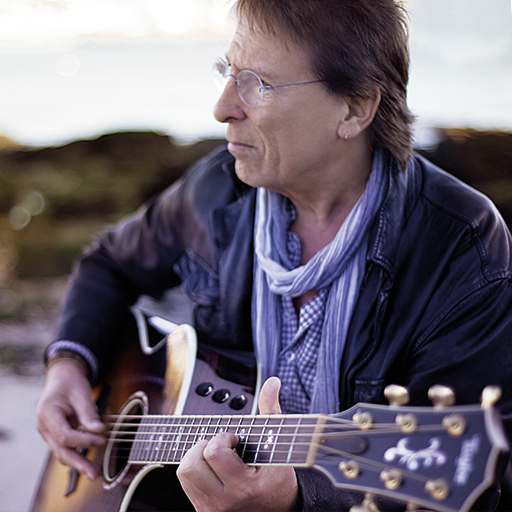 In another earlier album review, Kristianstadsbladet wrote: “Alan Morrison creates smart, beautiful love lyrics that live beyond the ‘oh baby’”. 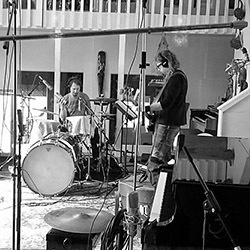 On "The Key" album, Alan used a rich musical palette involving 22 musicians (including an orchestra of strings, brass and woodwind) playing 34 instruments, to suit the range of styles and lyrics in his songs. 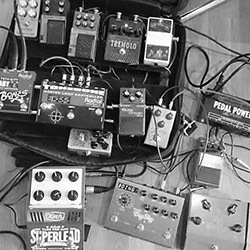 As well as the usual band instruments of drums, bass, guitars and keyboards, there is also lap steel guitar, dobro & pedal steel guitars, accordion, lute, jazz/country fiddle, mandolin, clarinet, timpani drums, glockenspiel, vibraphone, tubular bells and crotales. 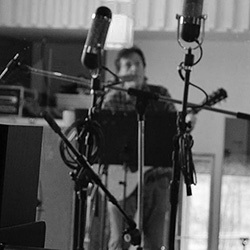 A choir also makes an appearance on the title track. You can now listen to samples of all 14 tracks on "The Key" album free of charge. A generous minute of each track can be heard by clicking on the song titles here below. If you then like what you hear and want to buy the song, just click on the button "Buy" on any track. If you would like to buy the whole album "The Key" containing 14 mp3 tracks plus JPG images of the front and rear album cover as well as the album booklet and a file with a little paragraph about each song, please go here. 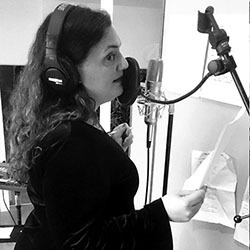 The album booklet containing all lyrics and credits can be downloaded at this link, along with a file with a little paragraph about each song. Watch this space for more news about "The Key"! 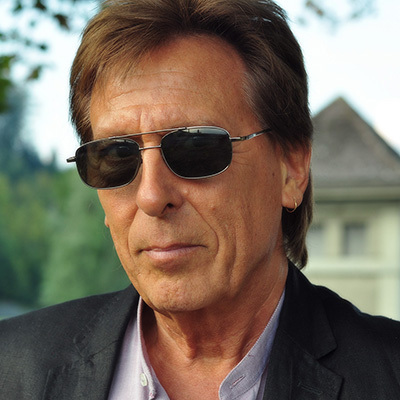 "The words of Alan Morrison's lyrics are really inspiring for an arranger/musician, combined with his music and voice. 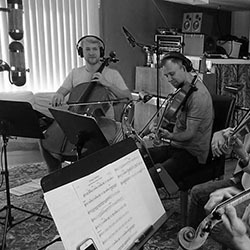 It's truly a pleasure working with him"
On his new album "The Key", Alan chose to use a rich musical palette involving 22 musicians (including an orchestra of strings, brass and woodwind) playing 32 instruments, to suit the range of styles and lyrics in his songs. As well as the usual band instruments of drums, bass, guitars and keyboards, some of the colours used are lap steel guitar, dobro & pedal steel guitars, glockenspiel, vibraphone, accordion, lute, jazz/country fiddle, mandolin, clarinet, timpani drums, tubular bells and crotales. A choir also makes an appearance on the title track (and did so at the release concert too). 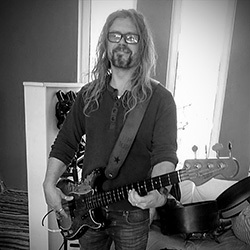 Alan used the same top-class musicians on the "Södra Teatern" stage as in the studio for the album. 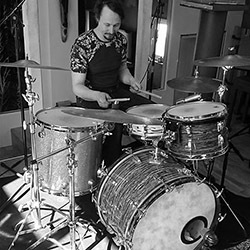 Well-known artists in Stockholm, such as Fredrik Björling (drums), Staffan Johansson (electric guitar), Idde Shultz (backing vocals), Ingela Olson (soprano & backing vocals), Mikaela Finne (backing vocals), Hasse Johnzon (dobro, pedal steel/lap steel guitars, mandolin) and Otto Wellton (keyboards) among others, played onstage with Alan at the release concert. 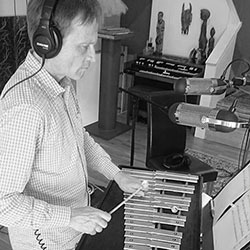 As on the album, the orchestral musicians were drawn from the Stockholm Concert Orchestra and the orchestral arrangements are by Johan Ahlin — one of the directors of the SCO who has worked on all Alan’s made-in-Sweden albums and who he fondly calls “my George Martin”. 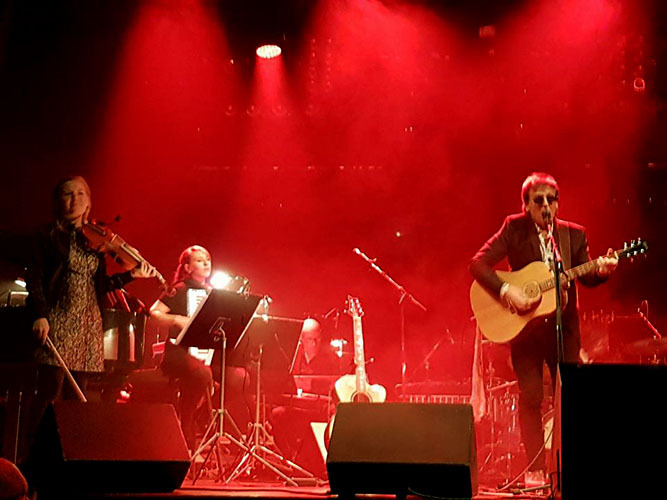 The release concert for "The Key" took place on Wednesday October 12th in the Södra Teatern. A true spectacle — a feast for the ears, eyes and soul. A night to remember! "There are many facets to your music; but the most outstanding are melancholy, love, strength, power, foresight, depth, mystery. Just to mention a few! And most important of all, spiritual beauty. I haven't seen or heard it so complete before as in your new CD." Buy Alan's Latest Album "The Key" here! 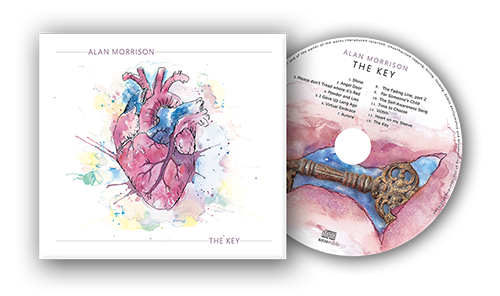 Alan Morrison's 2016 CD album, "The Key". All original songs. 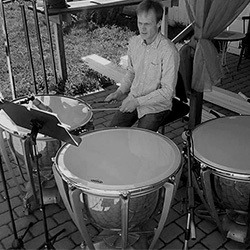 Made in Sweden, it has 14 tracks with 22 musicians playing 34 instruments, including string quartet, woodwind and brass. 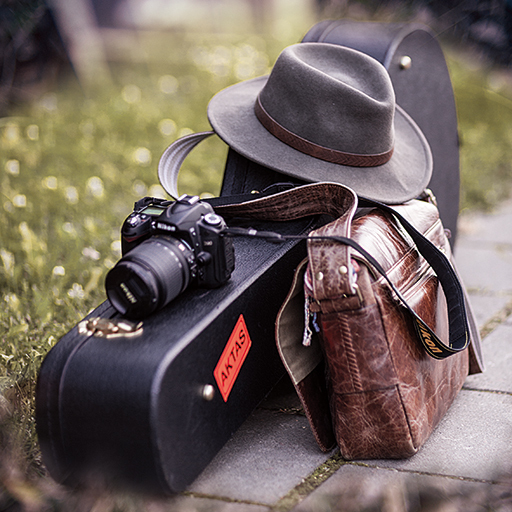 The style is folk-rock/ contemporary folk/ alt. 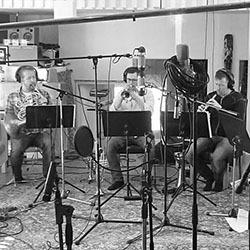 country plus psychedelic pop, raging punk, ballads with a country touch, medieval folk, Dixieland swing, tender orchestral show-tunes and a stunning hymn-like choral climax on the title track. 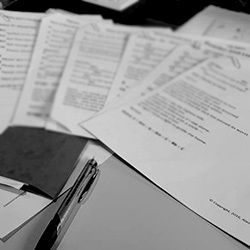 A number of the songs can be called "inspirational". You'll get 18 files. 14 MP3 tracks plus JPG images of the front and rear album cover as well as the album booklet and a file with a little paragraph about each song! You can also freely download the album booklet containing all lyrics and credits can be downloaded at this link, along with a file with a little paragraph about each song. 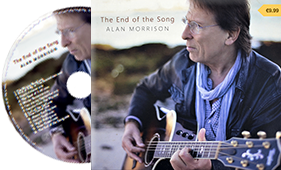 Alan Morrison's 2014 CD album, "The End of the Song". All original songs. 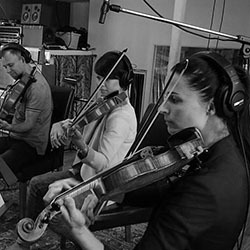 Made in Sweden, it has 14 tracks with 16 musicians playing 21 instruments, including string quartet. The style is folk-rock/ contemporary folk/ alt. country. You'll get 16 files. 14 MP3 tracks plus JPG images of the front and rear album cover! 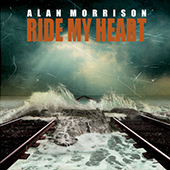 Alan Morrison's 2010 CD album, "Ride my Heart". Made in Sweden, it has 12 tracks with 13 musicians playing 15 instruments. 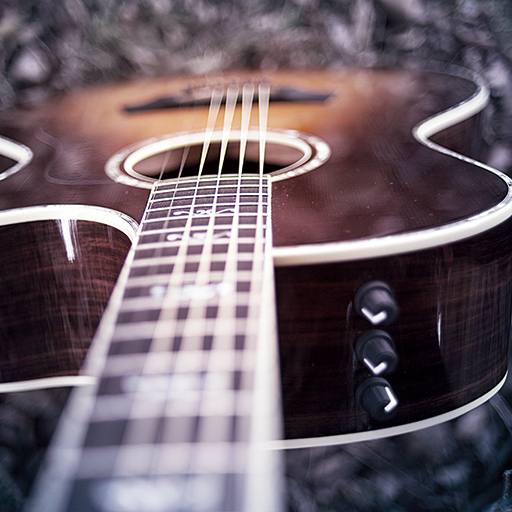 The style is folk-rock/ contemporary folk/ alt. country. Containing 193 works in 220 pages and 54,000 words, you can now purchase this eBook! The Naked Troubadour — Alan Morrison — a troubadour whose heart is open to the world for all to see — who writes from a place which is clear and free— who longs for a world in which every human being can be who they’re meant to be. Such a very short time we have here. Blink and it’s gone. It’s not important how long that we’re here but whether or not we live it to the full, according to the gifts we’ve been given. On Alan's blog-site, you will find many poems, sonnets, songs, articles and reflections which Alan has written — most of them in the last intense twenty years of his life. If you would like to get in contact with Alan or book a concert, please fill out the form below. Copyright ©2019 Alan Morrison. All rights reserved.